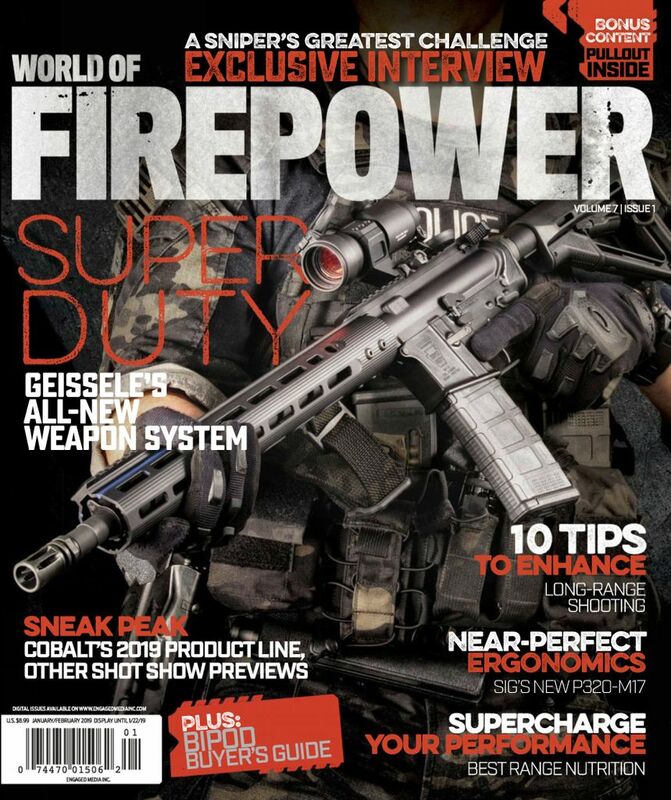 Gun Digest the Magazine is the premiere source for all the best coverage and reviews on the latest guns and gear from around the firearms industry. Our team of experts provides an exclusive look at all things firearms, from custom 1911s and collectibles to defensive handguns and AR-type rifles, and everything in between. We'll bring you the latest on reloading, self-defense training & tactics, concealed carry, hunting guns, suppressors and much more. We'll also keep you abreast of current Market Trends in the firearms community. At Gun Digest, we know guns so you know guns. optics and all the latest from around the industry. Get 16 issues for $22.64 ($1.42 per issue) from BestDealMagazines.com with coupon code "MPSSAVE16". *BEST VALUE* Get 32 issues for $39.98 ($1.25 per issue) from ValueMags.com. 5 Other Stores We also checked the following 5 stores and they do not appear to sell Gun Digest: College Subscription Services, DirectMagazineService.com, Magazines.com, MagazineValues.com and SubscriptionAddiction.com. Click on the desired price/store/issues in the grid for details on subscribing to Gun Digest. At Gun Digest, we know guns so you know guns. We are the foremost authority on new and collectible guns, shooting gear, and current issues important to firearms enthusiasts. Our team of experts provides an exclusive look at all things firearms, from custom 1911s and collectibles to defensive handguns and AR-type rifles, and everything in between. We'll bring you the latest on self-defense training & tactics, reloading, concealed carry, hunting guns, suppressors and more. We'll also keep you abreast of current Market Trends in the firearms community. Gun Digest is the #1 source for firearms pricing information and up-to-the-minute gun-industry news. The country's top firearms experts provide authoratative information on shooting, collecting, gunsmithing, and history in every bi-weekly issue. Color features take readers to top wing-shooting destinations and update them on happenings throughout the firearms industry. The nation's leading indexed firearms paper, Gun Digest is a nationwide marketplace for buyers and sellers of new, used and antique firearms containing thousands of classified word ads, organized alphabetically, from collectors all over the world. Hundreds of gun show and knife show listings are included to help readers schedule their show attendance over the upcoming two months. Join the active shooters, collectors and restorers of historical guns, who turn to Gun Digest for the most current information on their firearm and accessories needs. 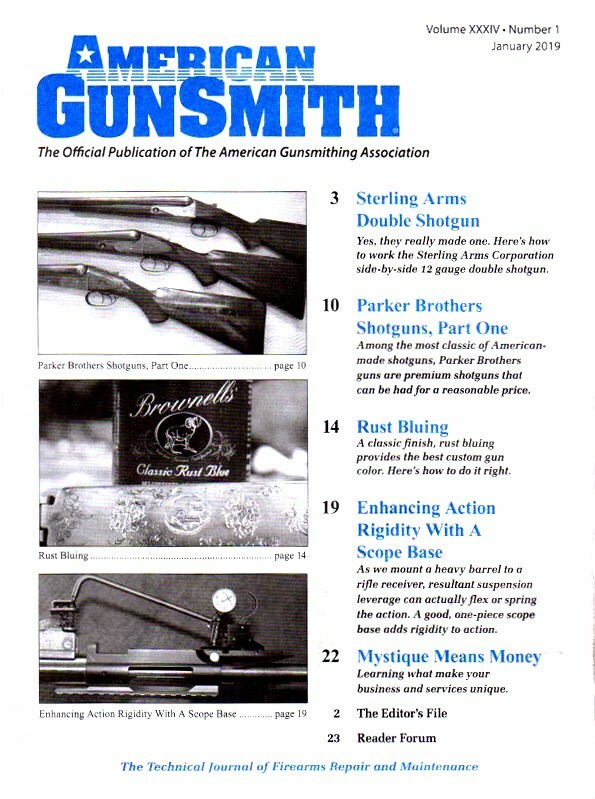 Gun Digest the Magazine (formerly Gun List Magazine) is an all-advertising, nationwide marketplace for buyers and sellers of new, used, and antique firearrms. Display advertising from the nation's top dealers, manufacturers, distributors, and suppliers is found in each bi-weekly issue, along with thousands of classified word ads, organized alphabetically, from collectors all over the world. Gun Digest the Magazine is the nation's leading indexed firearms paper. Hundreds of gun show listings and knife show listings are included to help readers schedule their show attendance over the upcoming two months. Gun Digest, formerly known as Gun List, is the No. 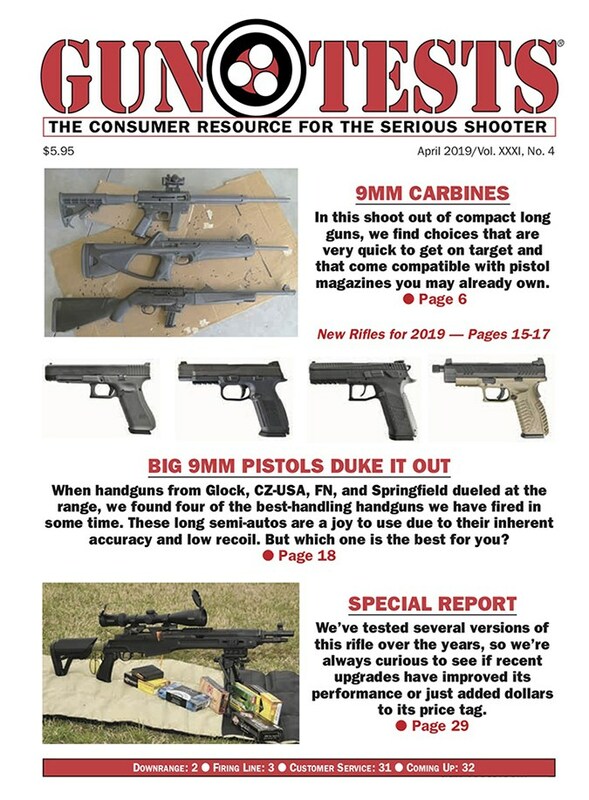 1 source for firearms pricing information and up-to-the-minute gun-industry news. The country's top firearms experts provide authoritative information on shooting, collecting, gun smithing, and history in every bi-weekly issue. Color features take readers to top wing-shooting destinations and update them on happenings throughout the firearms industry. The nation's leading indexed firearms paper, GUN DIGEST is a nationwide marketplace for buyers and sellers of new, used and antique firearms containing thousands of classified word ads, organized alphabetically, from collectors all over the world. Hundreds of gun show and knife show listings are included to help readers schedule their show attendance over the upcoming two months. Find the best price for Gun Digest at MagazinePriceSearch.com!